Clean ears first. 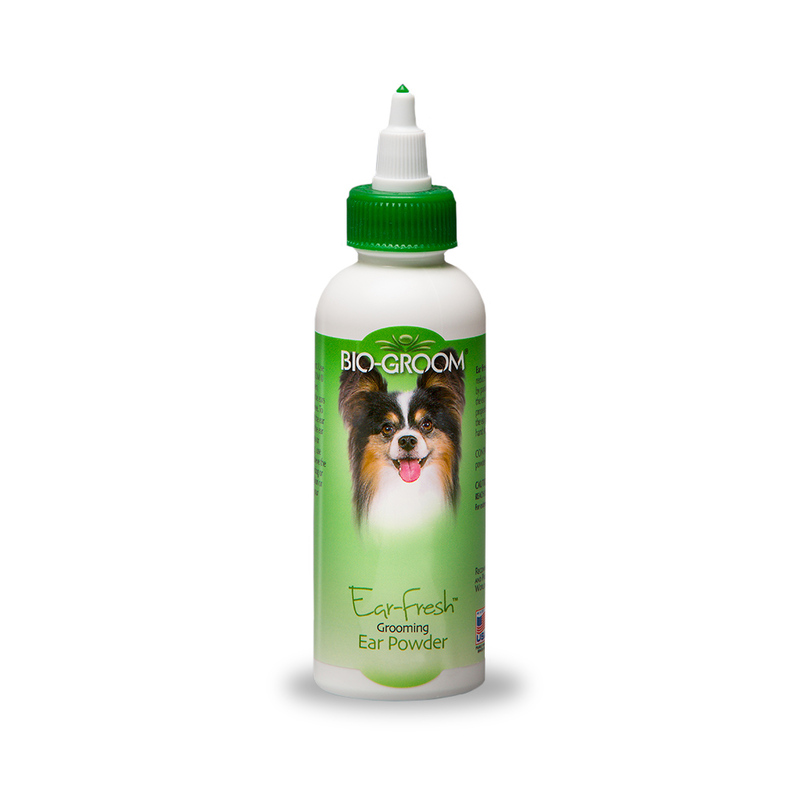 Use cotton swabs and Bio-Groom Liquid Ear Fresh into the ears to keep them dry and odor free. To remove unwanted hair from the ear canal, puff Ear Fresh into the ear and remove hair with forceps or tweezers. For hand stripping, use the amount necessary to achieve the desired results. 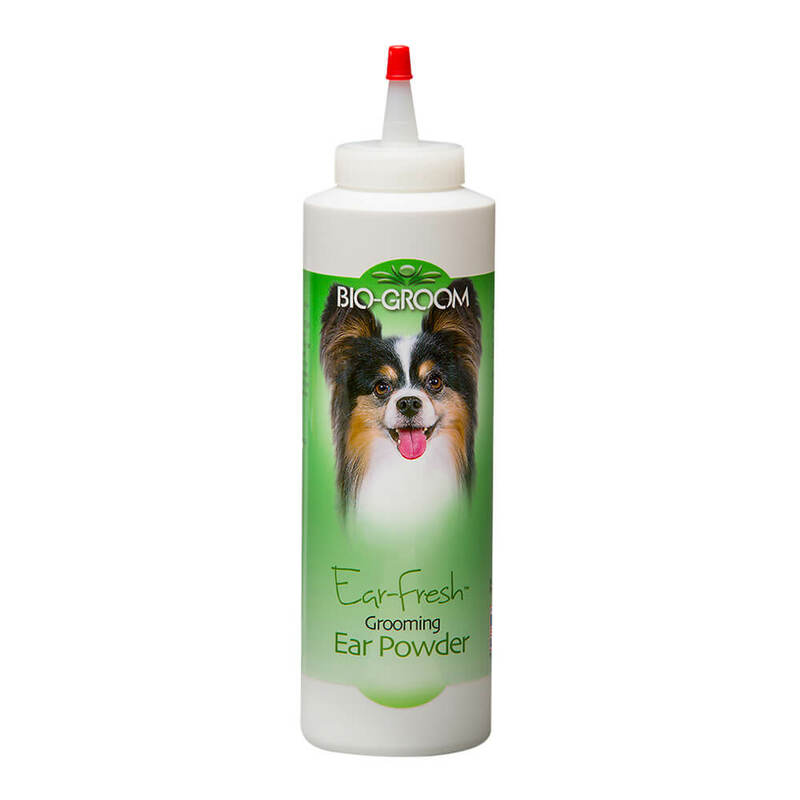 Should your dog or cat have painful ear condition or discharger from the ear, see your veterinarian. For Inhalation: Remove to fresh air. If not breathing, give artificial respiration. If breathing is difficult, give oxygen. Seek medical attention.